Let's Connect the Dots! It's MunaTo Festival Once More! The Province of Sarangani is celebrating its 22nd founding anniversary and the 12th MunaTo Festival with an exciting trip back to Yesterland! 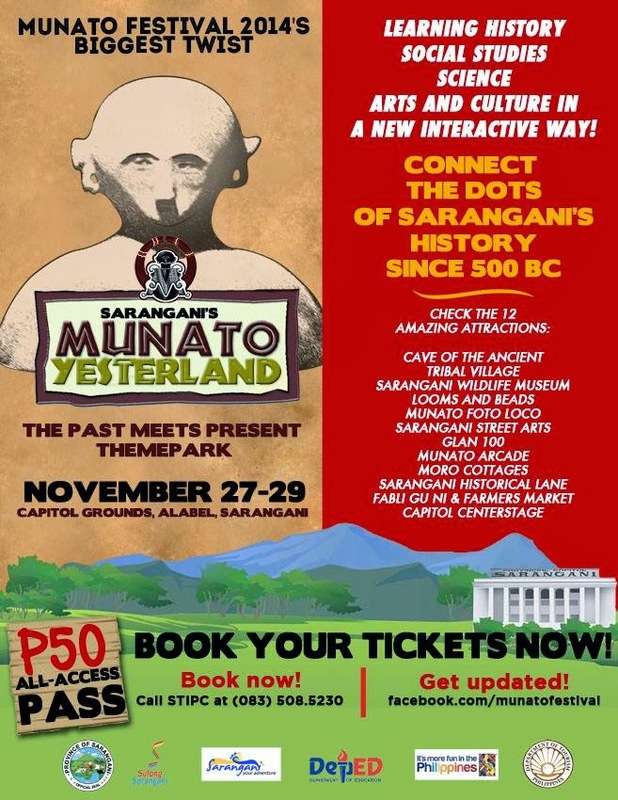 Commemorating the birth of Sarangani with its People, Culture and Treasures, the province now gives "the present" the chance to meet "the past" with the MunaTo Yesterland Theme Park! How cool is that! A themed park to celebrate the vibrant diversity of the Province. Let Sara and Gani take you to a tour back to where it all started. Visit the Tribal Village and learn about their colorful costumes. 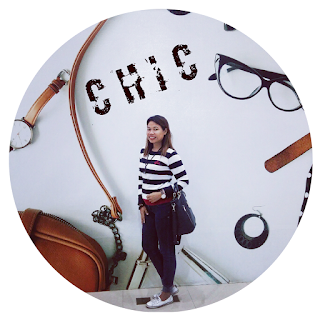 You even get the chance to wear one of their unique and fab clothing for that "have-to-get-Selfie-pose"moment. You wanna cave in? 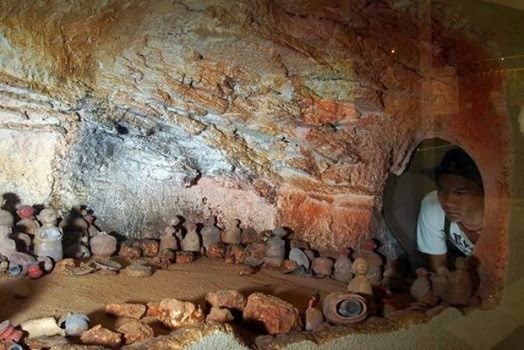 Crawl your way to the Cave of the Ancients and discover how those 500 BC old anthropomorphic burial jars were found to have existed in Pinol Cave in Maitum, Sarangani Province. Am sure the sight will be Instagram-worthy! You better get those smartphones ready! What else are there to look forward to? They've got the wildlife museum, the Munato Foto Loco, Moro Cottages, Sarangani Street Arts, and yes, they're having Glan 100, in case you havent get enough of its centennial grandeur! All these and more! How to get a pass to the park? Check the poster below. Visit MunaTo Festival on Facebook for more details. AirAsia flies team Pacquiao to Macau!